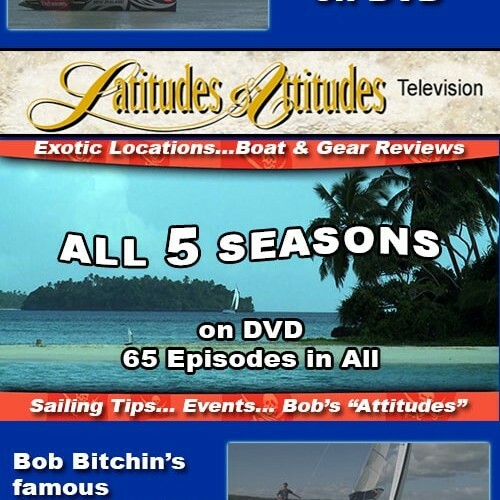 Get access to all our sailing documentaries and how-to videos for one low monthly price. Save more with an annual subscription and get 12 months for the price of 10. 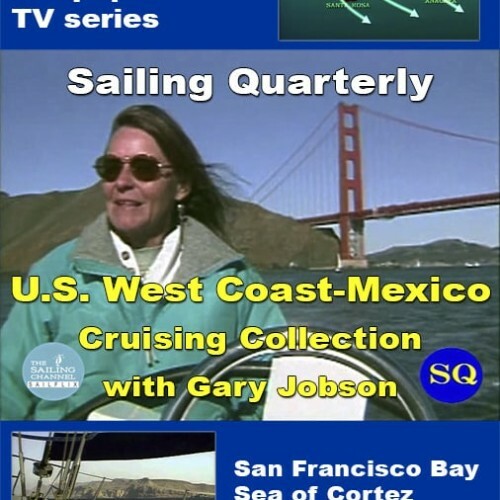 We offer dozens of sailing documentaries and how-to sail videos for purchase via Streaming Rental, Digital Download, and DVD. 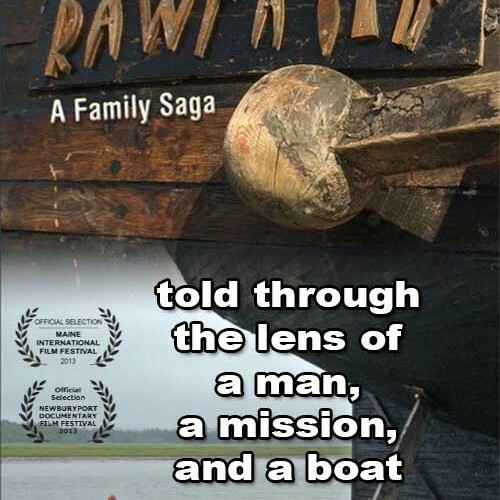 Our films span the modern film and video era including classic 16 mm sailing films scanned to HD, voyage and how-to videos from legendary sailors, and HD productions from an emerging generation of adventurers. 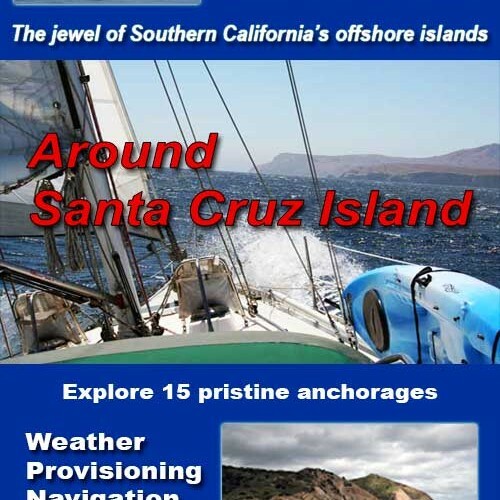 Choose from our large library of free and paid sailing videos – sailing adventures, how-to sail, and sailboat maintenance. Whether you sail across a lake, a bay, or an ocean, you’ll find our sailing videos inspiring and informative. Our filmmakers are sailors who share your passion for adventure, travel, exploration, and the fun of just messing about in boats. Please consider purchasing a video to support our producers. Purchase as Download-to-Own with Streaming, Streaming Rental, and DVD & Blu-ray. 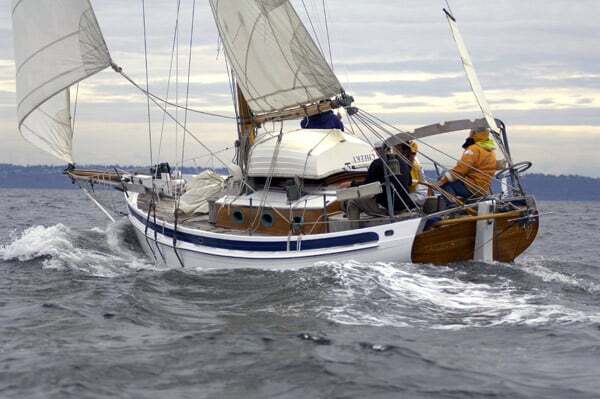 For Sailing Video Downloads, we highly recommend using our Vimeo Sailflix option. 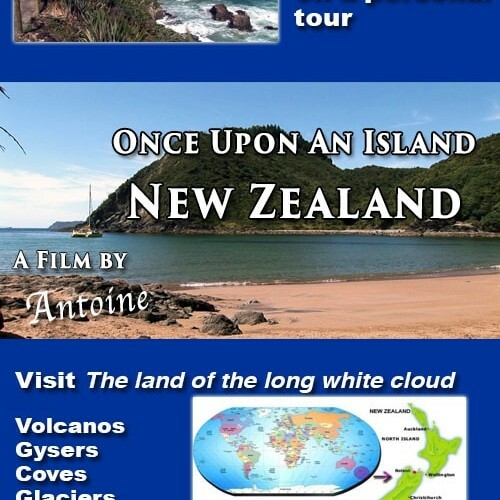 Purchase your sailing video download through Vimeo On Demand for off-line viewing and get free online streaming everywhere there’s a Vimeo App: computer, tablet, smart phone, smart TV. Most of our Vimeo Sailflix videos are available for short-term streaming rental at about half the price of the Download. 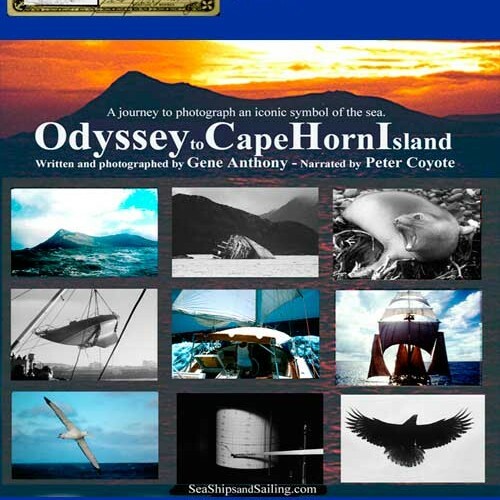 Want a sailing video DVD or Blu-ray? 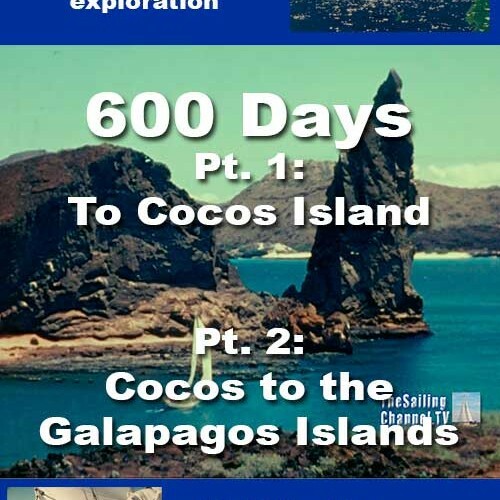 Purchase them directly through TheSailingChannel online store using Paypal. Credit Cards also accepted. 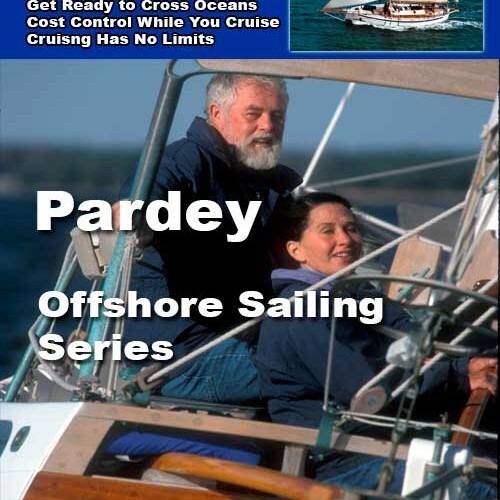 sailing videos or by producer… like Pardey, Jobson, Street, and Klang. Click on a movie poster or use our navigation menu to watch free trailers, get more information, and make purchases. Throughout our site, you’ll find free curated videos from our dozens of YouTube and Vimeo playlists.